Traditional Tibetan bowl massage is old style Tibetan monks sound-healing system. It is done in clothes. The bowl moves around the body. 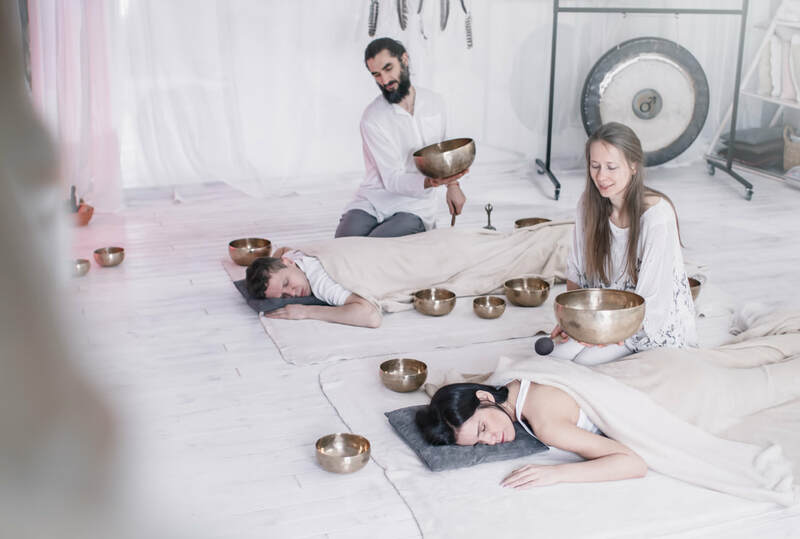 Soft vibration of the bowl acts on the body with deep relaxation. Improves well-being at the physical, mental and emotional levels. Releases various stresses and energy blocks. Suitable also for children with problems of enuresis and other emotional disorders. Calms and stabilizes the nervous system. *Helps to release emotional tension. Together, a pleasant experience brings communication to a new level. Well suited as a gift to a loved one, a friend or yourself. There are 10 main bowls that are located around the body. on the mental and physical level.